Thanks for Attending Sunbelt Controls’ NorCal Summer Bash! Many thanks to everyone who joined us for our 2017 NorCal Summer Bash. 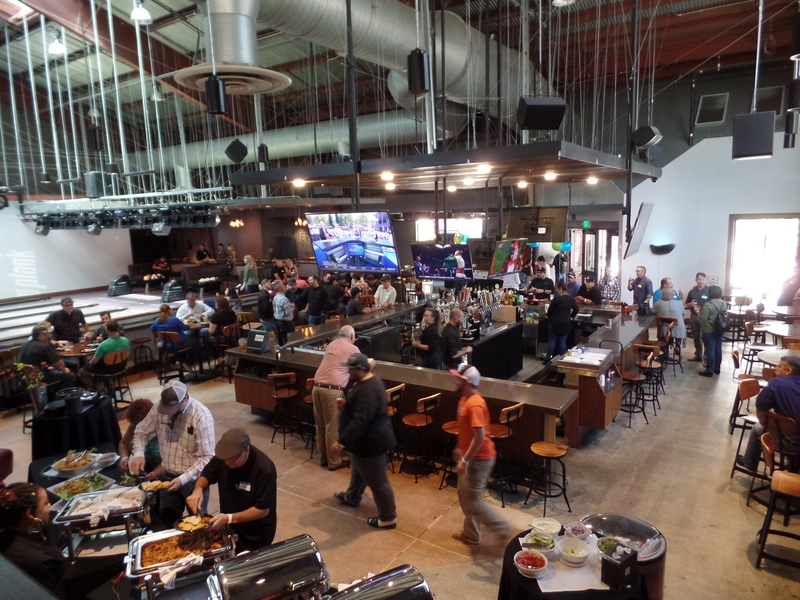 The event was held at Plank in Oakland, CA and featured bowling, billiards, bocce and great beers on tap. We appreciate you all for making this such a fun event as well as the wonderful staff at Plank for their support.